Reading can take you around the world and back. It opens us up to adventure, comedy, horror, fantasy, fact and much, much more. Help your child take this journey and order a book through Scholastic! 2. Send in the newsletter order form with cash or a check made out to Scholastic. 1. 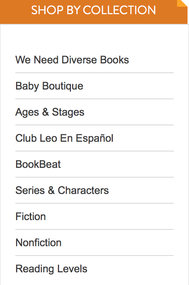 When you are ready to order books for your student...You can click on the "SHOP BY COLLECTION" tab on the top of the page and click "Reading Levels" at the bottom of the drop down menu. 3. On the left hand side click on "Reading Level" and mark which level was communicated to you, that your student is currently reading. 4. 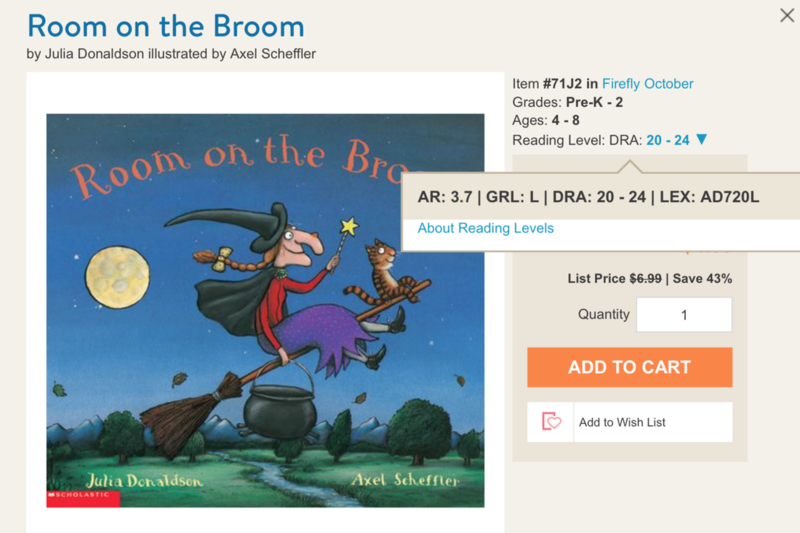 To confirm that a certain book matches your students reading level, hover over reading level and the "GRL" (Guided Reading Level) will appear.